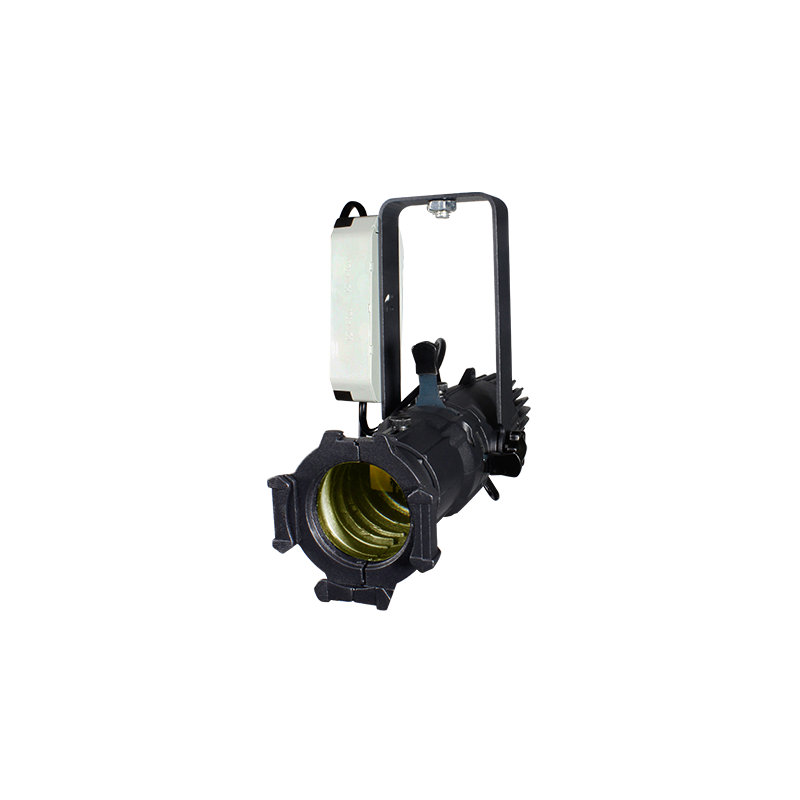 The PIXARC 189T is a multi-purpose IP 65 rated static luminaire with ultimate linear evolution within our architectural range. 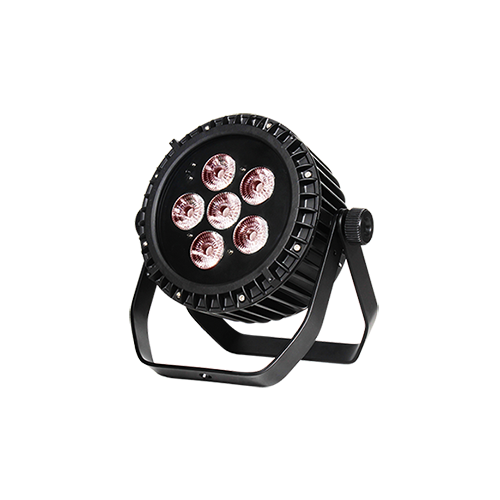 It features 18*9W tri color high power LEDs as its light source, presenting a stunning smooth and sophisticated profile. It’s perfect for all kinds of indoor and outdoor applications. 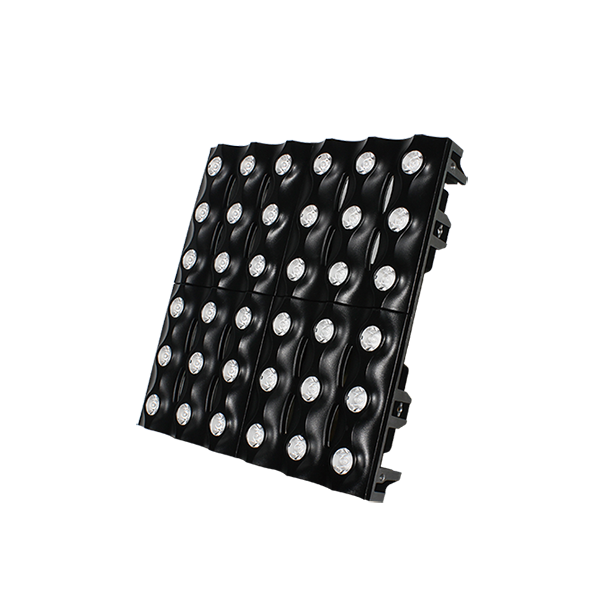 The fixture is equipped with high performance and high efficiency 25mm PMMA optics that help to give an even optimum light projection for extremely high requirement wall washing. 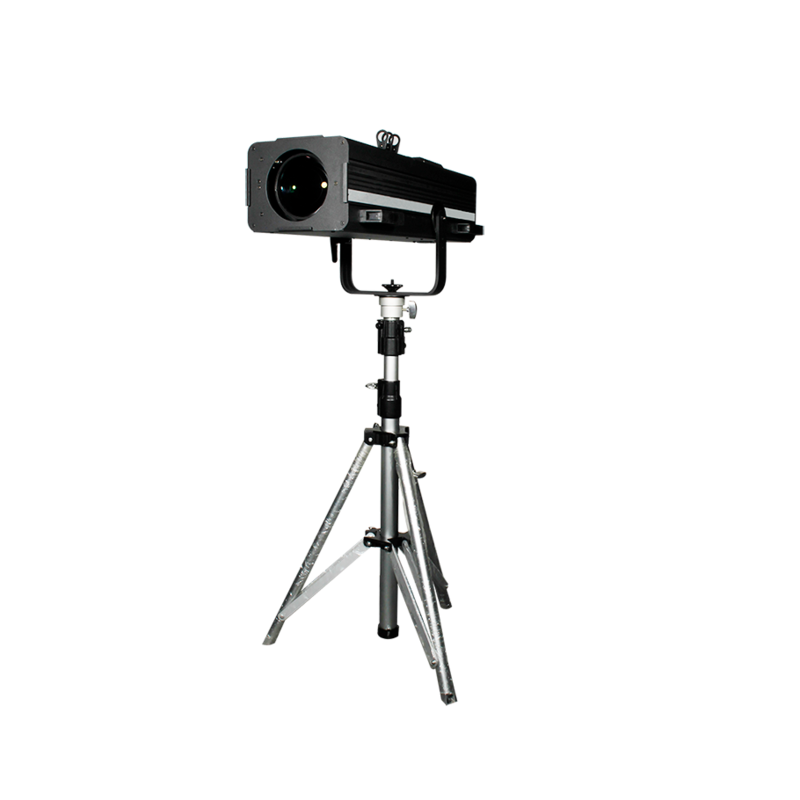 The optics are optional for 15°, 25° and 55° beam angles. 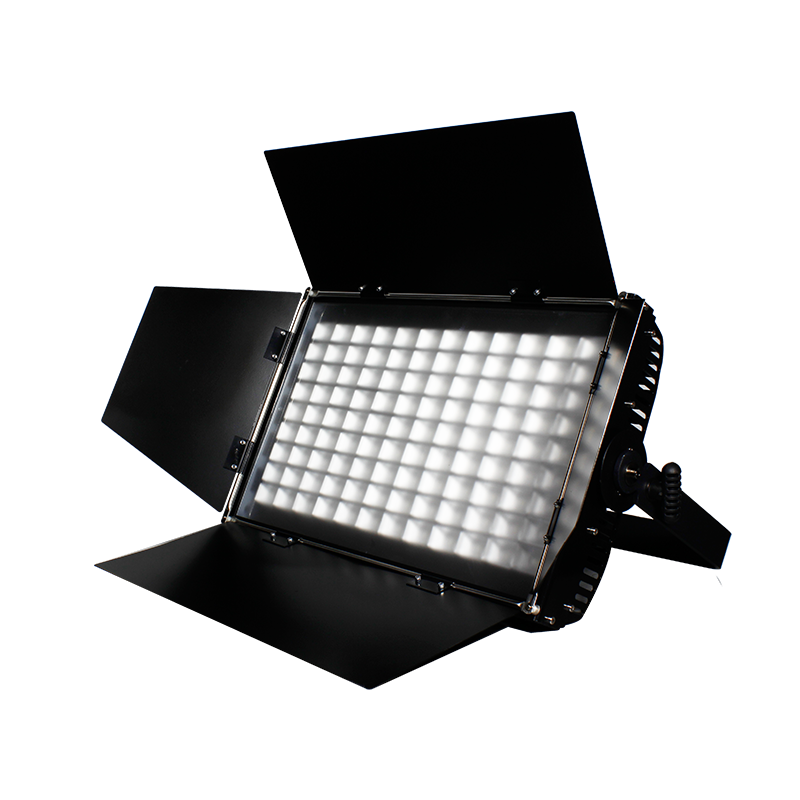 The fixtures is capable of offering pixel mapping advantage. In this way, the lighting designer could program whatever effects they could imagine with color changing and color chasing. 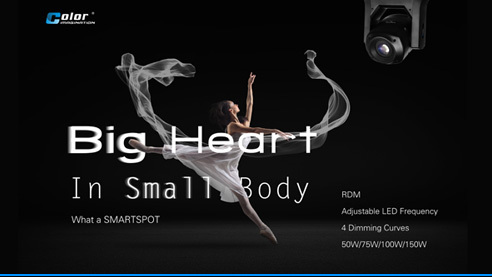 The brightness is controlled by the precise driving of the LEDs so that it delivers accurate light output management. 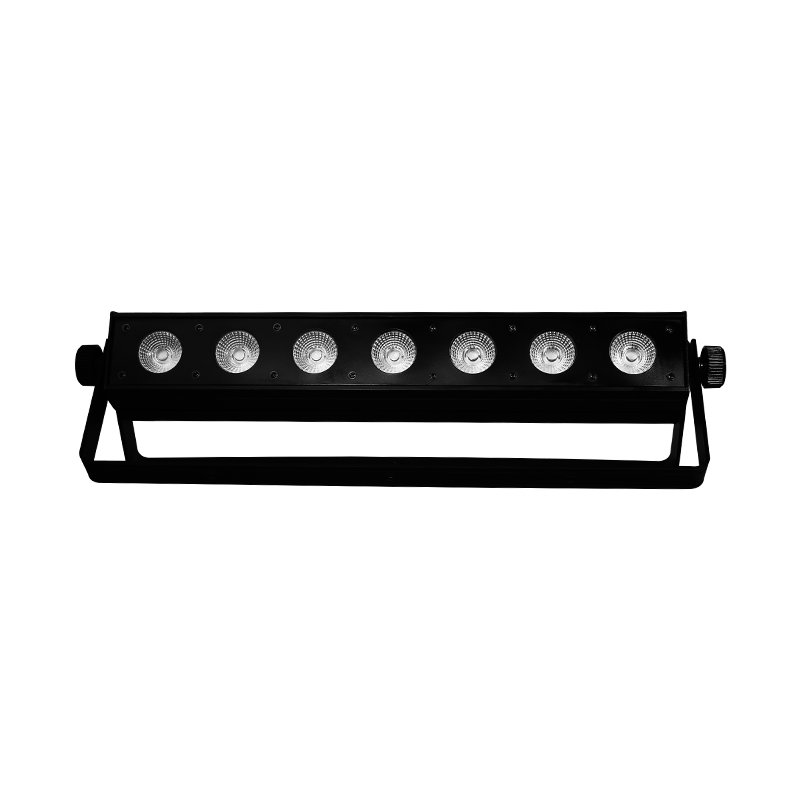 The PIXARC 183T is controllable via DMX, auto operation or sound control. 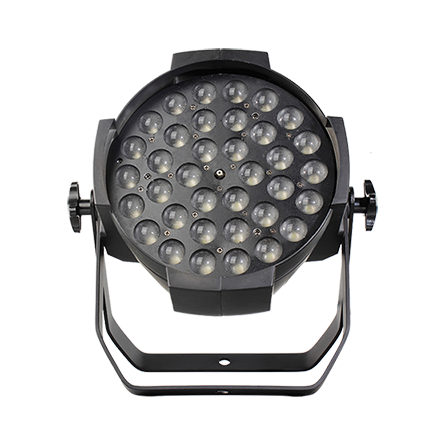 The PIXARC 189T is the ideal fixture for all architectural illumination like mansions, theaters, casinos, gardens, bridges, shopping centers, theme parks, and entertainment plazas, as well as show venues, TV studios or exhibition applications.